How do Intel's low power architectures compare? 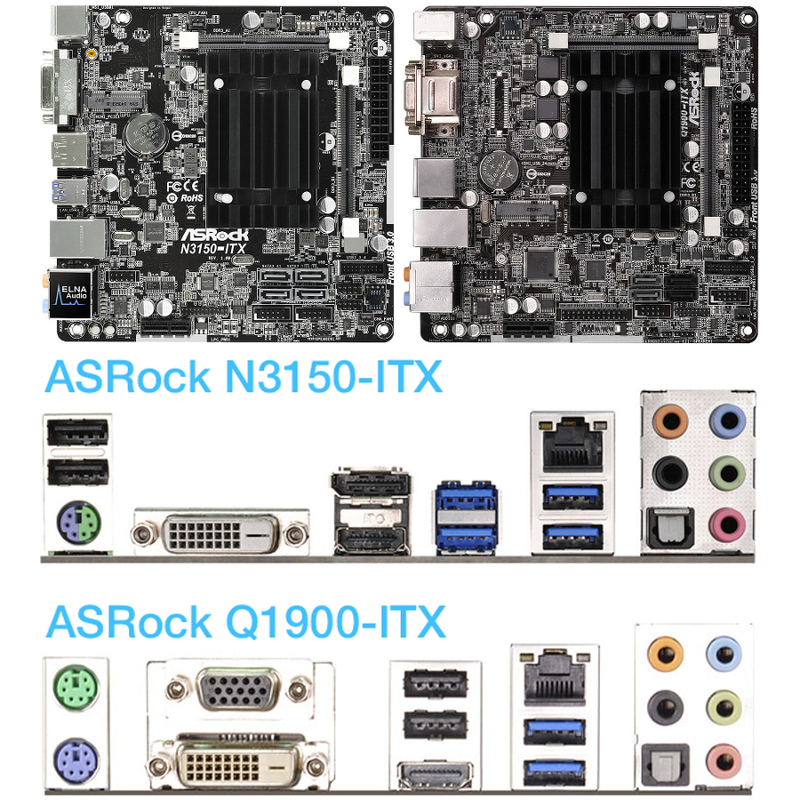 Technikaffe takes a look at ASRock's Q1900-ITX and N3150-ITX, and surprisingly CPU performance is virtually the same (a 5% improvement for Braswell at best). On the GPU side though, performance doubles. 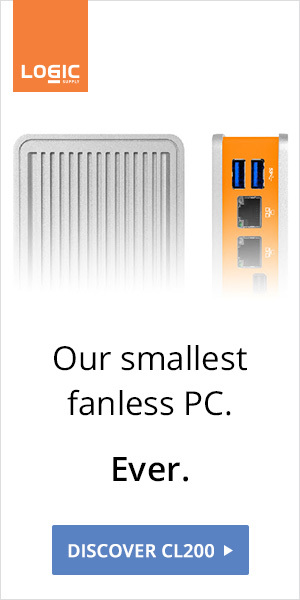 Like its predecessor, Braswell offers "good enough" desktop performance, but really shines as a media player (including 4K videos). 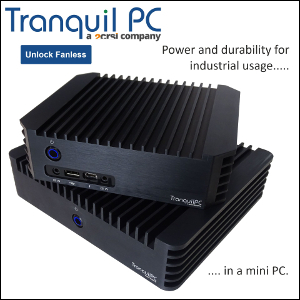 Lower power consumption and smaller thermal envelope also make Braswell the perfect contender for passive cooling.